We left the Low Hill Estate last week in 1939 very largely complete. 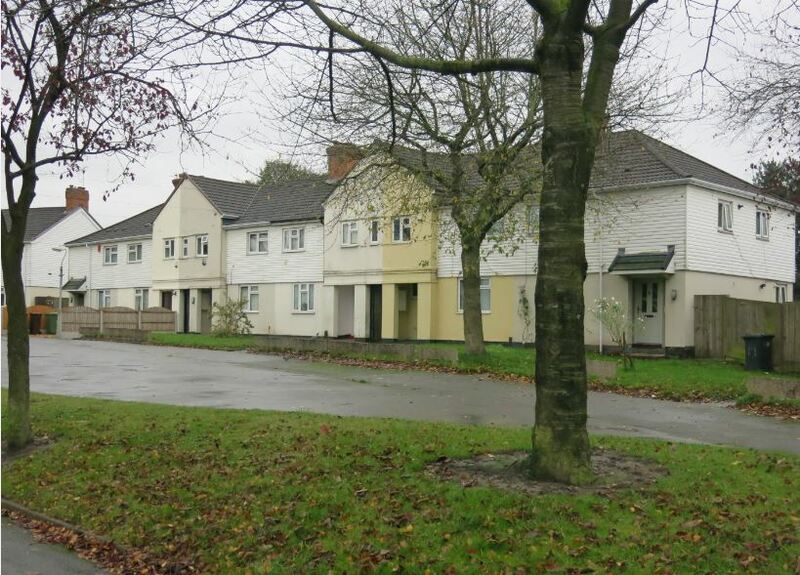 It was never a model development – it was too marked by the social and economic pressures and constraints that have always shaped council housing to be that – but, having escaped the Second World War virtually unscathed, it could face the future with some confidence. In practice, however, by the 1970s the woes that afflicted so much of our council housing of this period had left it bloodied…but ultimately unbowed. There was a second survey in 1971 at a time, it’s worth noting, when unemployment on the Estate stood at just 4 per cent. (Around one in three of the workforce were employed on the nearby industrial estate.) Still, the ‘most common complaint was that the estate was “going downhill”’ or, as one resident put it, ‘some areas have become slums due to scruffy people turning the place into a pig-sty – not digging the gardens, not repairing the houses and going about looking scruffy…’. already found itself locked in a spiral whereby few people other than those in desperate need of accommodation will choose to live there and, because people in desperate need of accommodation tend to come from those sectors of the community which are looked down upon by ‘respectable’ people, their presence serves to further lower the reputation of the estate. Another change was that there were now ‘at least 200 “coloured immigrants” on the estate’. This was not unconnected in the specific sense that some felt – plausibly perhaps – that Wolverhampton’s new citizens were being housed disproportionately on what had now become an unpopular estate. The tensions common in the area at the time around the arrival of new neighbours from the ethnic minorities probably added a sharper edge to this concern. Beyond all this, there was the usual anxiety of middle-class social commentators that the Estate was not community-minded enough. In fact, almost two thirds of the men interviewed had been to one or other of the nine local pubs in the last month and forty per cent of the sample had close relatives living on the Estate. This might remind us of the type of intimate working-class community that some felt had been lost in the new ‘anonymous’ council estates but it didn’t suit the more ‘improving’ types who wanted tenants to make better use of the library (only one in five did so) or the community centre (used by even fewer). By the late 1980s three generations lives had been blighted by the scourge of unemployment and social instability. Many families lived on benefits and young people were growing up disillusioned. The condition of the homes had also deteriorated. 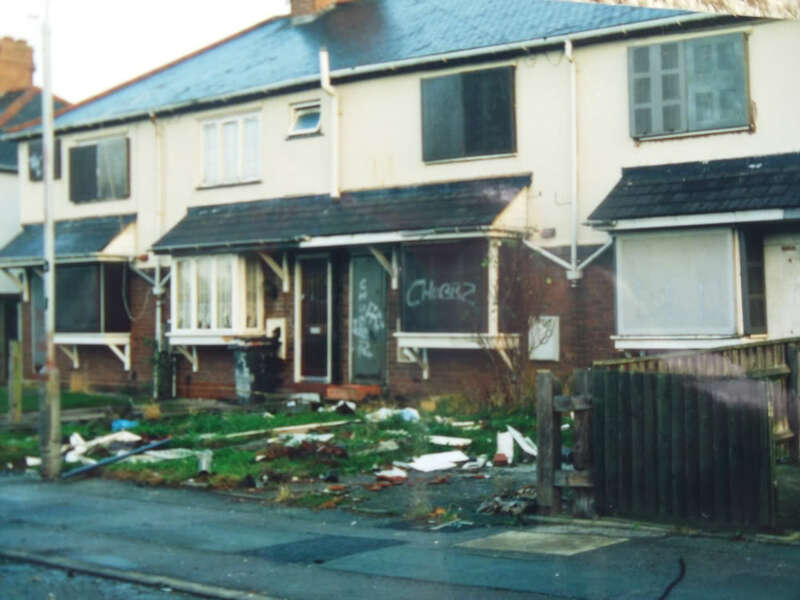 Many houses were empty and this sense of blight, combined with the antisocial behaviour common at the time, gave the Estate a poor reputation. This was the context when, in April 1998, the Bushbury Hill Estate Management Board – a tenant management organisation – took over the day-to-day management of much of the Estate, local residents concerned by its deterioration and neglect and alarmed by a secret Council report which proposed the Estate’s demolition. Subsequently, the energy of the Board coincided with a time when there was a real drive to rescue estates up and down the country from a period of prolonged decline. This is a fraught, not always benign process particularly where ‘regeneration’ has been reduced to a fashionable demand for ‘mixed communities’ and higher density. But in Low Hill its effects seem positive. ‘Regeneration’ also took the form of demolition – around 500 houses were rased, including Barrie Crescent and part of Keats Road on the Scotlands and Purcel and Humphries Road and parts of Fifth Avenue, Fourth Avenue and Broome Road in Low Hill. (6) The irony of demolishing social housing when overall need remains high is inescapable but in this case the overall context of community renewal seems genuine even if the stress on mixed tenure and social mix remains controversial to some. To me, this all seems far more complex and costly than it need be – public investment and municipal initiative worked well enough in the past without high finance and the private sector taking its cut. But it does seem to have benefitted the Estate. Meanwhile, at the coalface, the Estate Management Board has been successful in improving services and raising morale, to the extent that the Estate is now said to be ‘a popular place to live’. 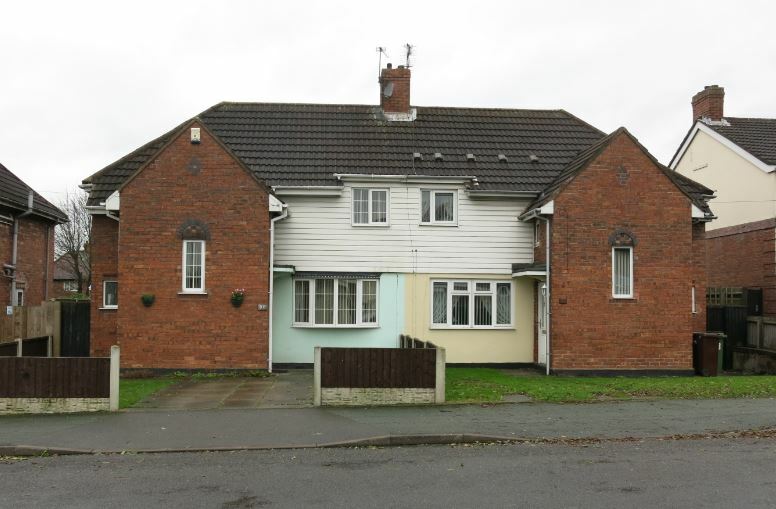 (8) Currently, the Board is recommending a stock transfer from Wolverhampton City Council to the Wrekin Housing Trust subject to tenant ballot. Let’s hope it all ends happily ever after. The Low Hill Estate tells a complex tale – a story of a national and municipal drive to decently house our people and the politics and economics that have, in practice, always made this an imperfect exercise. I won’t pretend that I don’t prefer the simpler narrative of earlier years – the national and local state as provider and as a direct expression of collective democratic will. Personally, I think that model remains compelling but, right now, I’m happy that Low Hill will continue to provide good quality homes and necessary services to its community. PS: Please read the comment posted below by the Bushbury Estate Management Board for a fuller and sharper view of the estate’s earlier problems and the tenants’ role in its revival. I have also posted a further set of images on my Tumblr site to show how blighted parts of the estate were by the early 2000s. 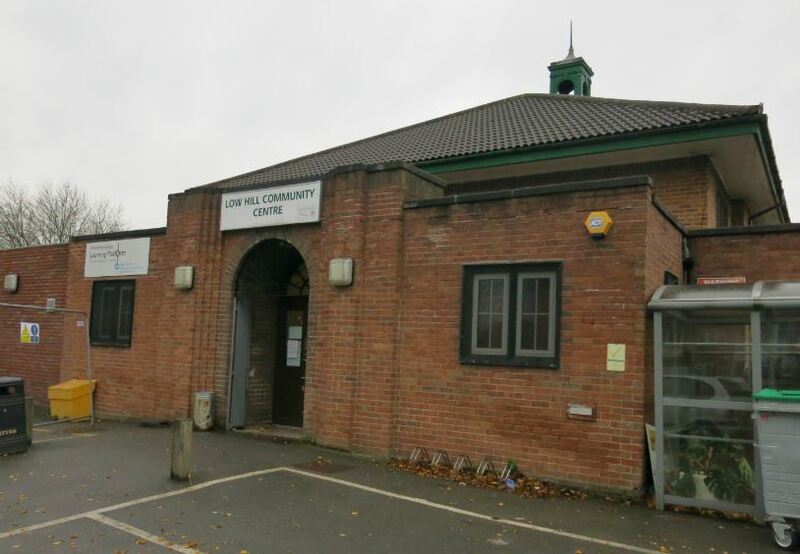 The website of the Low Hill Community Association gives full information on the wide range of activities being run on the Estate. Really interesting post on the history of Low Hill, particularly the long history of tenant dissatisfaction with the Council as their landlord. For the sake of clarity it is worth noting that Bushbury Hill EMB manages only a minority of the homes in the greater Low Hill estate (c.840) the balance of the council properties being managed by Wolverhampton Homes (ALMO). The tenants in Bushbury Hill endured rotten conditions for decades in homes that even in 1976 were still cold and ill equipped. Kitchens and bathrooms were not only unplastered but the bare bricks were painted in a particulrly vile municipal green paint. In the kitchen tenants had a hot water geyser, a belfast sink on a metal stand – and that was it. Heating came from coal fires in the lounge and in two upstairs bedrooms – if you could afford to pay the coal man. The only toilet was outside (some of these outside loos still remain). Tenants report that ice forming on the inside of windows was a common occurence so badly insulated were the houses and council installation of new metal frame windows actually made matters worse. It is worth noting that things on the heating front barely improved in the following 20 years, aside from the fitting of a single gas fire. The council’s response in the 1990s to unacceptable living conditions, was to propose, in secret, to demolish their homes and disperse the community. If it were not for tenant activists fighting this proposal and lobbying central government Bushbury Hill would have been sold off for redevelopment and there would be far fewer social rented homes in Low Hill. 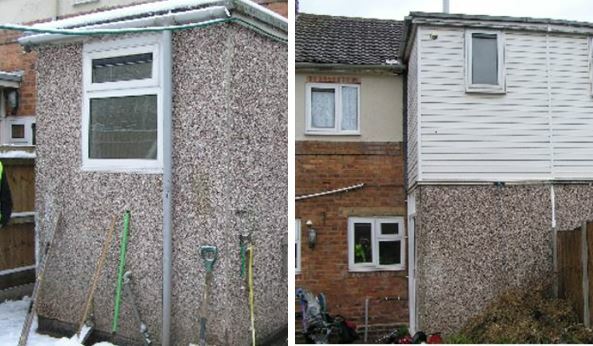 City Challenge funding from government saw structural repairs carried out on the designated defective Boswell houses which were then externally insulated and had double glazing and central heating fitted. Having saved their community and modernised their homes the tenants then addressed the issue of what they considered poor service by the council by setting up their own tenant management organistion and voting to exercise their Right to Manage. This led to Bushbury Hill EMB going into management in 1998. 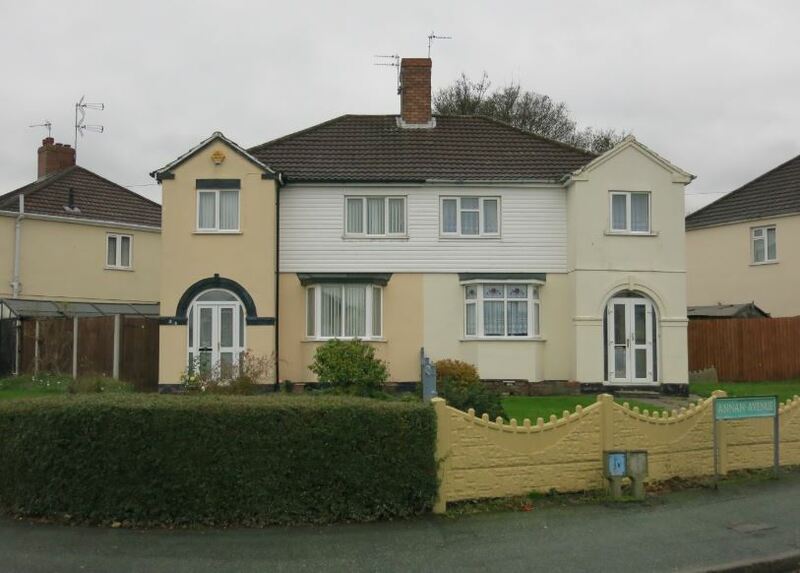 At this point there were 100 void properties in Bushbury Hill and it was not a place many people wanted to move to. 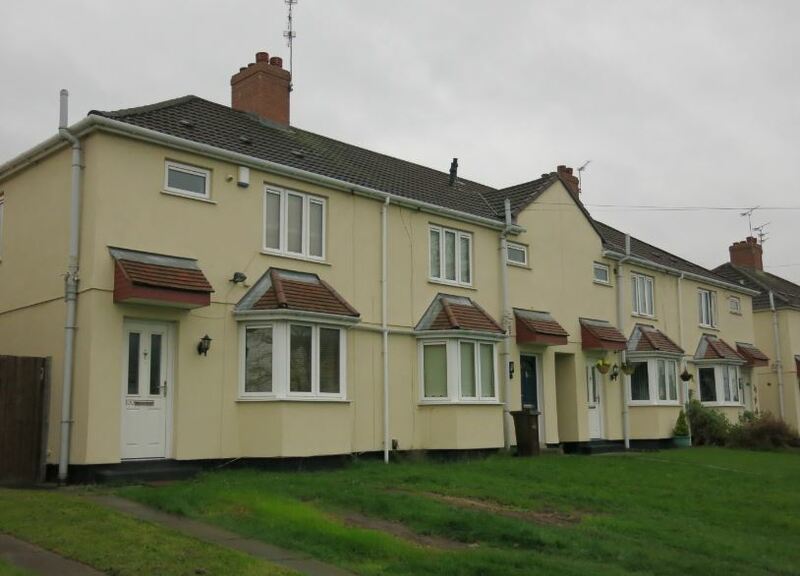 The tenant board acted to improve the void standard and introduced one of the very first choice based lettings schemes in the country – Homeseekers. 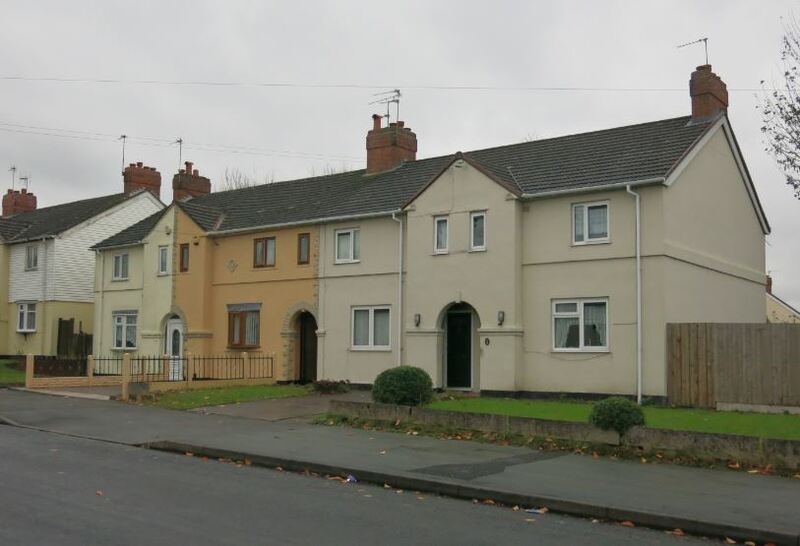 Innovations like this on lettings, employment of better performing repairs contractors and making the housing management service truly tenant focussed turned things around in Bushbury Hill. It is only thanks to 16 years of hard work by tenant volunteers on the board that have made Bushbury Hill a “popular place to live”. 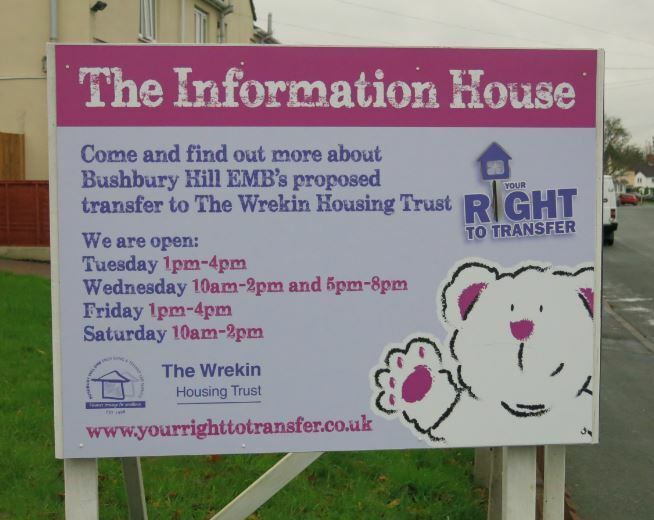 With regards to the future, the tenants of Bushbury Hill are the very first to exercise their statutory Right to Transfer. They are concerned about their allowances reducing in real terms as rents have risen above inflation, leaving them with only 35p in the pound of rent paid to the council. They are fed up with having no control of capital programmes for their homes and broken promises in this regard. They want to do more to really address unemployment on the estate and the related issues of opportunities for training and work experience. They would like to provide more community services, for example activities for children and young people. They want simple things like a decent garden fence, somewhere safe to park their car, plaster that doesn’t fall off when you decorate or a fire that actually looks good. Above all, after 10 long years of trying to get the council to listen, they want the chance to decide for themselves through a transfer ballot. 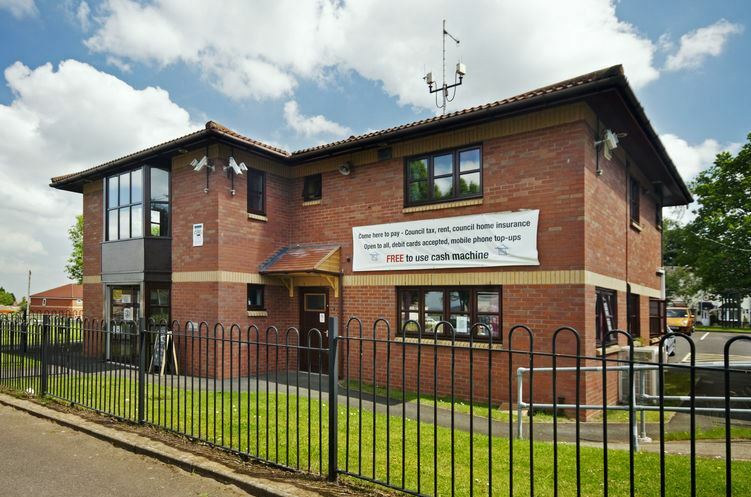 The proposed transfer to The Wrekin Housing Trust would secure tenant management of Bushbury Hill and deliver the improvements and secure investment that the tenants deserve. Steve, this is inaccurate and the tenants of Bushbury Hill are still actively pursuing their statutory right to transfer. We have no influence over national housing policy, such as forced sale of high value housing assets, which impact on stock transfer and lead to delay. Ultimately the tenants must decide their future democratically, it must not be up to any politician or bureaucrat. I remember helping out with the 1971 study …as part of the Youth Volunteer Foundation Force… it brings back some memories – I can’t find my copy – but there you go. How interesting. There’s a copy in the Wolverhampton Archives if you want to revisit that history – it’s a fascinating document. My father was born here. My grandmother and grandfather lived on the estate for at least 60 years. My grandfather had purchased his home, built a garage, and maintained a high hedge around the home. He had built a veranda on the rear so that you did not have to go outside to go to the bathroom. He bicycled to Goodyear factory for many years. He had installed an electric fireplace in the front room. You still had to put money in the meter to keep the TV running. He was disappointed when the council required him to sell the property back to them. I believe that my cousin led the renovation team for Tarmac. For at least a decade he was disgusted by his neighbors. None of whom held a job. They did not maintain their homes. As children, we always knew that it was a rough area. It was alarming to go to visit, and hear loud bangs – I hope that they were cars mis-firing. There was a different crowd who lived over there. I can’t understand why anyone would allow the litter to stay in the streets around their homes. We were raised on Ashmore Park, another council estate. It always seemed much nicer. I would point out that Bushbury Hill EMB took over the section of the estate that was traditionally the most popular section. The whole of Low Hill is well-managed these days and the worst housing in the older section has been cleared and the area totally regenerated. But the older part off and around Lower Fifth Avenue was certainly far more challenging and problematic than Bushbury Hill part of Low Hill ever was. Low Hill these days is probably a better place and environment to live than some of its neighbouring estates such as The Scotlands, Poets Corner, and St Annes. Thank you for your comment. It’s always good to hear from someone with greater local knowledge than myself. Nick Moss is spot on! Housing issues are a thing of the past but excessive HGV vehicle training from 7am to 10pm, 7 days a week and speeding cars are the bigger issues that the local police and council are having to deal with. From Walsall bus station, get the 529 to Wolverhampton bus station, then the 2 to Showell Circus, Annan Ave is off Showell Circus.